Rebarn is the perfect destination if you are shopping for a custom built piece of rustic styled furniture. 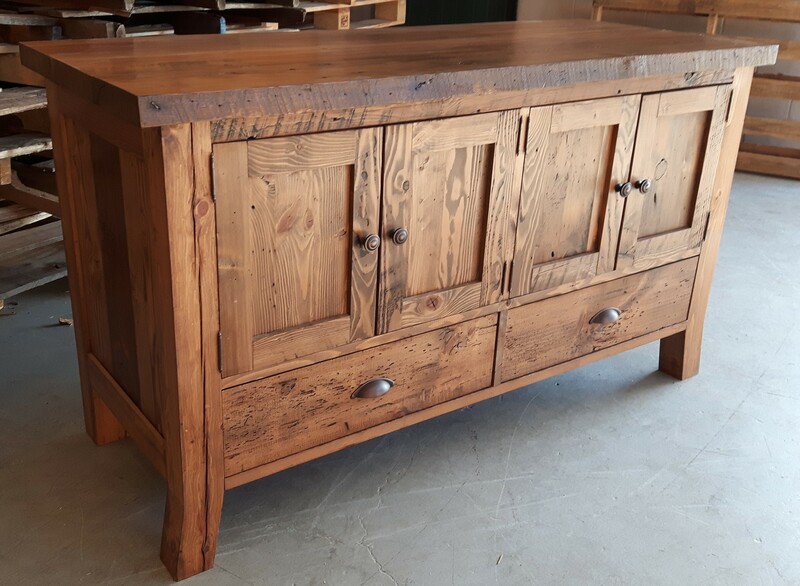 We make both rustic and modern furniture at Rebarn, and we are all custom. Drop in to see us at 1611 Dupont Street in Toronto to ask about your project.